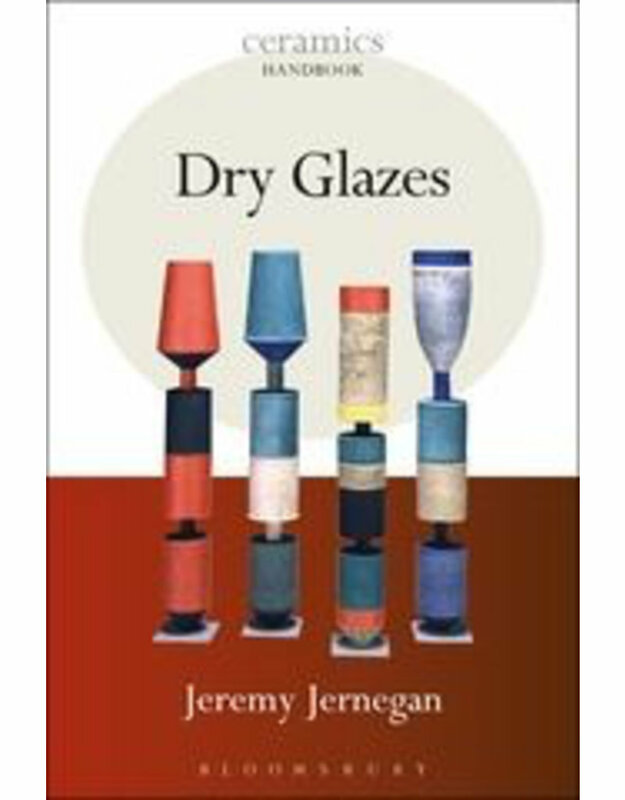 Jeremy Jernegan is an Associate Professor of Art at Tulane University, USA. He has taught and lectured in art colleges and Tulane University since 1987. 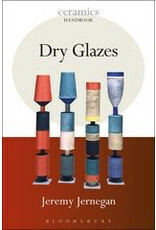 His work has appeared in many ceramic journals, both in the UK, USA and Australia, and he has written many articles.